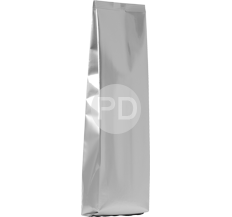 Do you need Standup Pouches? 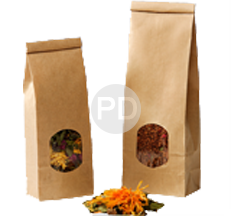 PouchDirect characterized by its endless possibilities when it comes to numbers, colors, materials and volume. And you will find our entire range online! 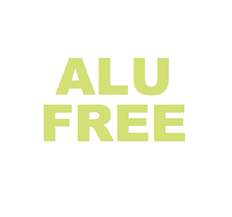 Our pouches are produced using the best light-weight materials (BPA-free!) 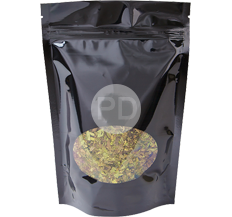 and are well suited for the packaging of food products within the regulations and safety standards of the EU(EG 1935/2004 en EG 2002/72 en EG 10/2011). We have many satisfied customers throughout Europe. These materials have excellent barrier properties ensuring ideal protection and the durable storage quality of your products. 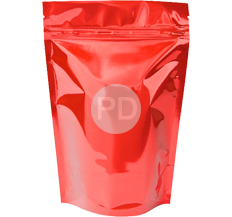 We supply pouches with a tearnotch for easy opening and with or without resealable zipper. 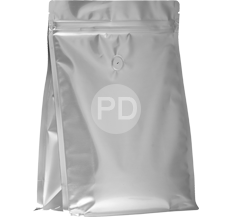 All stand pouches are heat sealable. Do you have your own design or logo? We print all doypacks to your wishes. Besides your own design you have the possibility to order the pouches in almost every color. In either matt or shiny finish, or both! 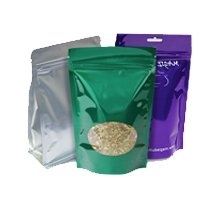 We supply printed pouches from a minimum order quantity of 10,000 pieces. 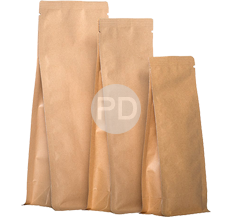 Do you need 100, 1000 or more standup pouches? We take care of each order of 100 to millions. For questions or comments please contact us. Due to the large stock of standard colors and sizes and our strong logistics organization, we can quickly deliver throughout Europe. If the requested items are in stock and you have ordered and paid before 8 pm, your order will be sent on the same day. If your color and size are currently not available, we can deliver in +/- 15 days. 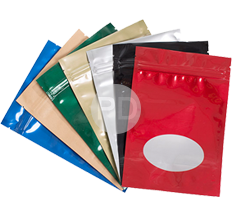 In the summary below you can find all the different standup pouches that PouchDirect offers. 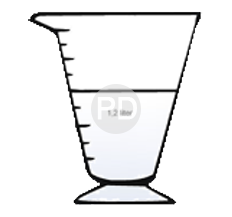 Click on the image of the standup pouch in the required color. You will then be given the option to select the size and the number from the drop down menu, after which the system will show you the correct price, the material properties and the amount in stock. By adding the desired products in the shopping cart, you immediately get to the simple and clear one-step-checkout. 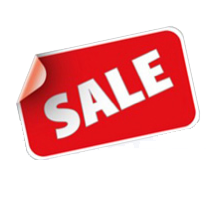 You can pay the invoice directly online or by bank transfer. The choice is yours.